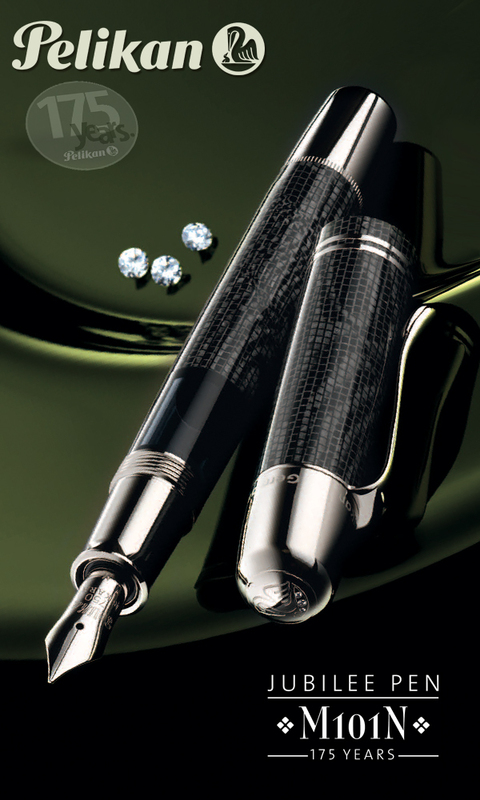 The Pelikan’s Perch started as a lark and quickly became a labor of love. With one year now behind me, I’m happy to be able to continue to grow the site. 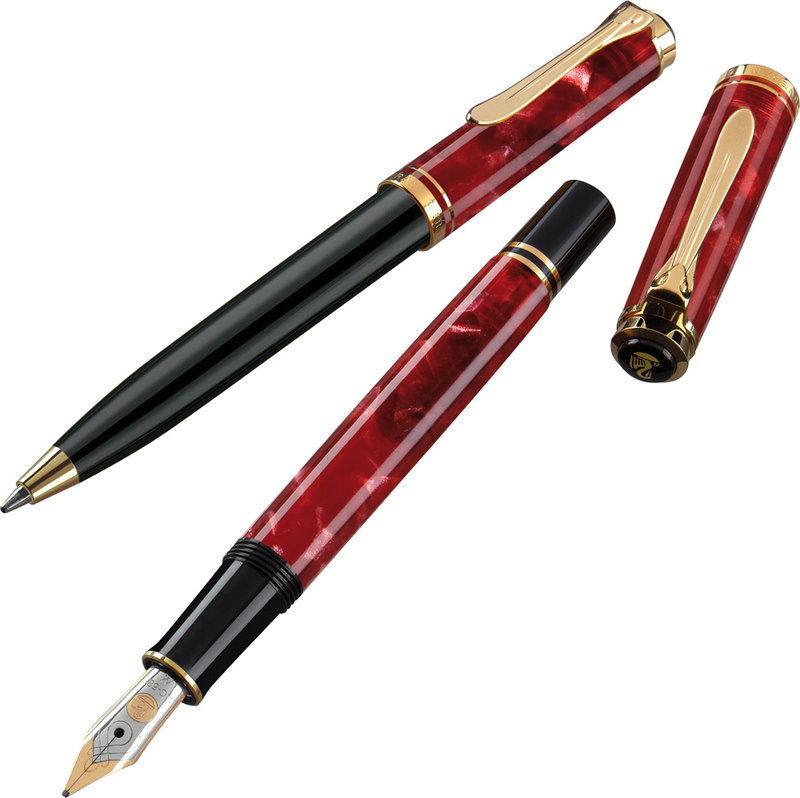 A new section has been added to the database which now includes the P200 and P205 cartridge/converter fountain pens. This update follows on the heels of my recent review of the P200 Black. The addition of the P2xx family of pens to the database will hopefully continue to expand upon and enrich the information contained within The Aviary. I hope that this addition will provide useful information on this recent release, the only cartridge pen of the Classic series. The Aviary now includes a page detailing all of the variations of the P2xx family available at the time of this post. You will find write-ups detailing the features of these pens as well as photos of the currently available variations to aid in identification/reference. If you weren’t previously aware of the database, please have a look around as many other great models are detailed there. 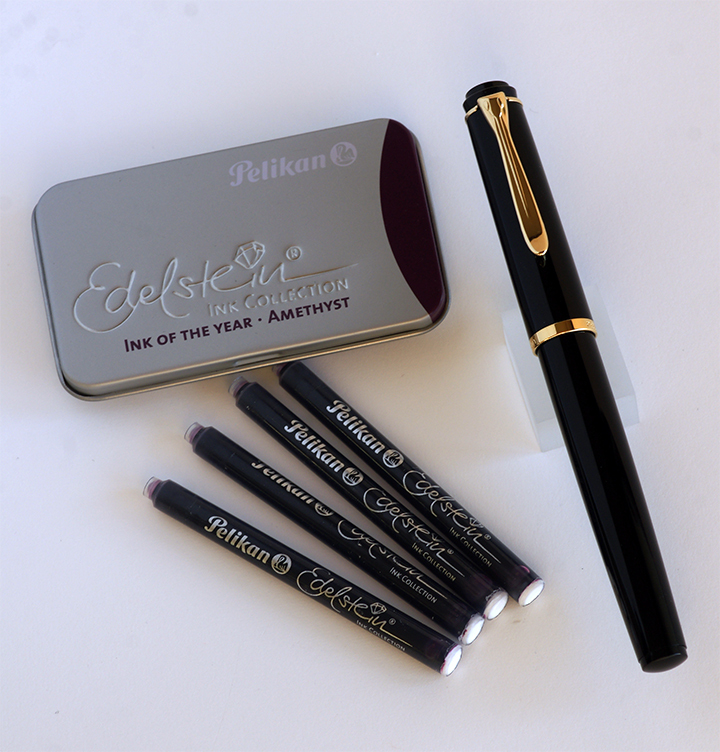 Hello and welcome to The Pelikan’s Perch! I’m very excited to greet you to what has been a project that I have wanted to get off of the ground for some time. This post is the first of what I hope will be many more to come. I created this site to share my insight, knowledge, and Pelikan fountain pen collection with my fellow fountain pen and Pelikan enthusiast but also to help out those who may be newer to this obsession hobby. 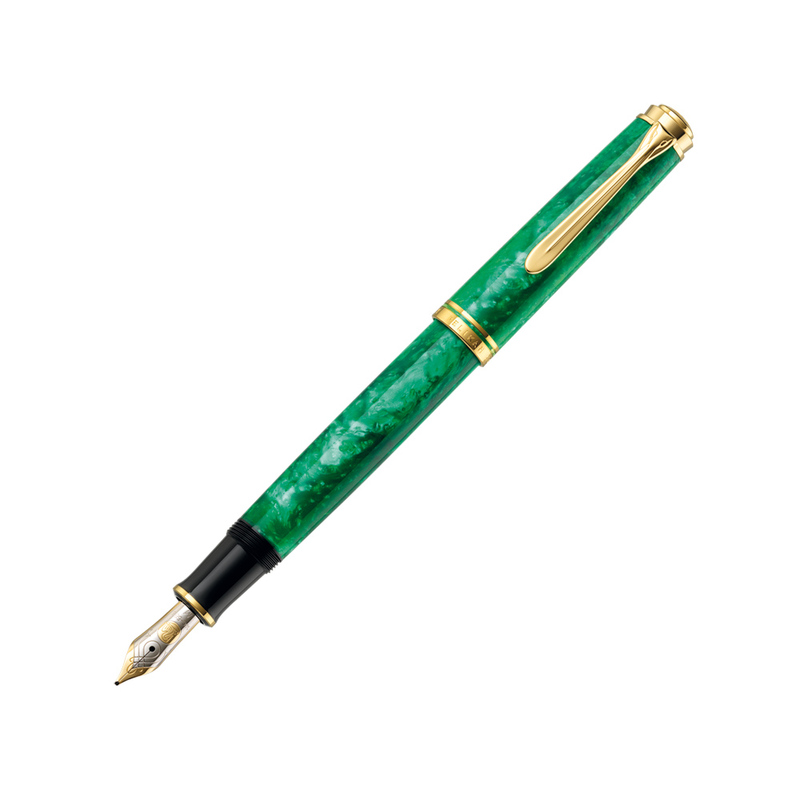 My desire to create this site was born out of frustration over the scattered and difficult to access nature of information related to the Pelikan brand and their pens. Please check out my About page in order to get a better sense of who I am and what my goals and ambitions for this site are. I hope you find The Pelikan’s Perch intuitive, informative, and a resource worth coming back to. I have many ideas and a clear direction in mind for this site which I think will make for a fun journey if you stick with it. I look forward to engaging in an open dialog and welcome any ideas that you may have for future post and also for further site refinement. Features will be added as time goes on and I hope to engage some guest authors once the site is more established. Follow me so as not to miss an update.